St. Jude Catholic Church (1515 Greenville, Allen) held their 12th annual carnival September 6 – 9. 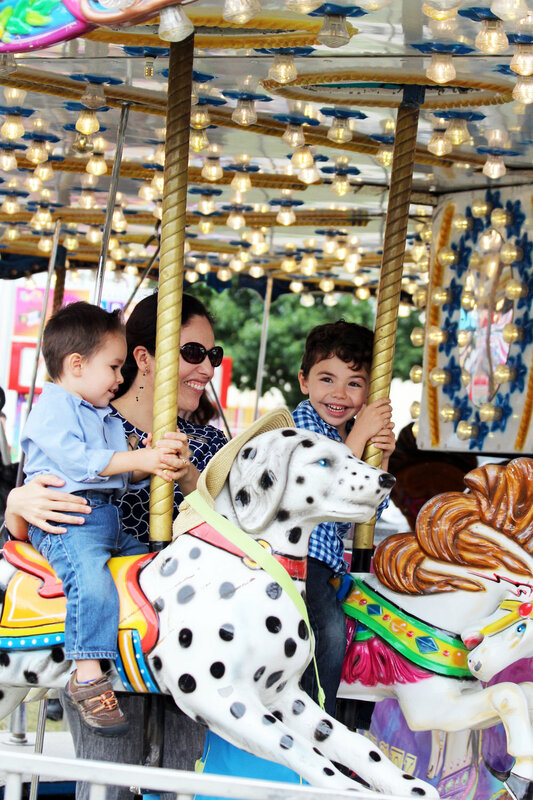 Each day, amusement park rides were available to ride. Other attractions, such as the inaugural casino night and activities in the education building were held on different days of the carnival. Della Doss, St. Jude’s Adult Faith Formation Coordinator and staff coordinator for the carnival said that five years ago Talley Amusements were added to the carnival. Each year they add something new to the carnival. Last year, the new addition was an international dinner. Doss said the dinner was such a success they made it an independent event. She said if the casino night grows, it might eventually become a stand-on-it’s-own event too. There were plenty of food options to enjoy at the carnival. Knights of Columbus prepared tacos, hot dogs, brisket, cotton candy and other fun carnival food. Talley Amusements also sold food in the ride area. 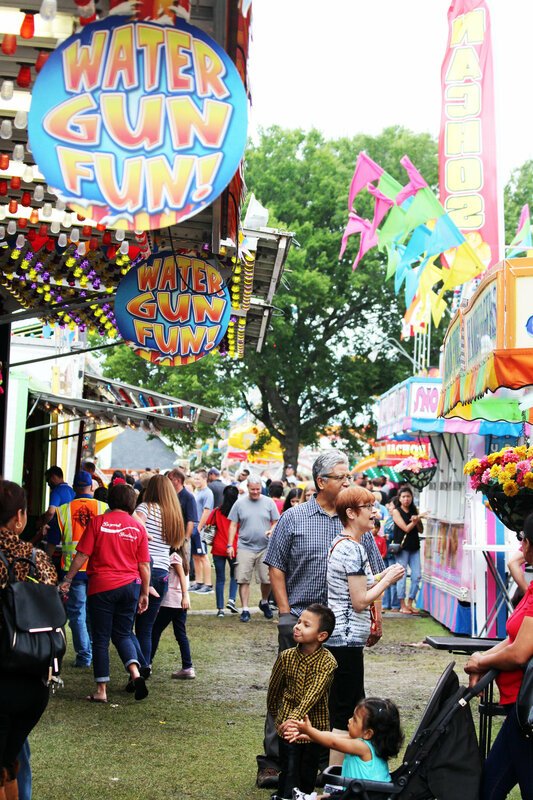 Doss answered why St. Jude’s originally decided to hold a carnival, “This is a way to bring the community to St. Jude’s. We open our doors to the community and are able to be Christ to them.” There were over 300 volunteers helping with the carnival, this was a record breaking amount. Seven years ago, St. Jude’s parishioner Ken Lento began volunteering with the carnival. He wanted to see the carnival grow and introduced the idea of adding Talley Amusements. He said it took two years to get on Talley’s calendar. Lento is the Carnival Director and Safety and Security Officer. His favorite aspect of the carnival is that they provided a safe place for people to attend. Allen police officers patrolled the grounds, volunteers performed bag checks at the entrance and additional security measures were taken. He said last year attendees waited in long lines, so this year they added 26 rides to decrease that concern. He said that people come from out of state to attend this carnival which is held annually the weekend after Labor Day.